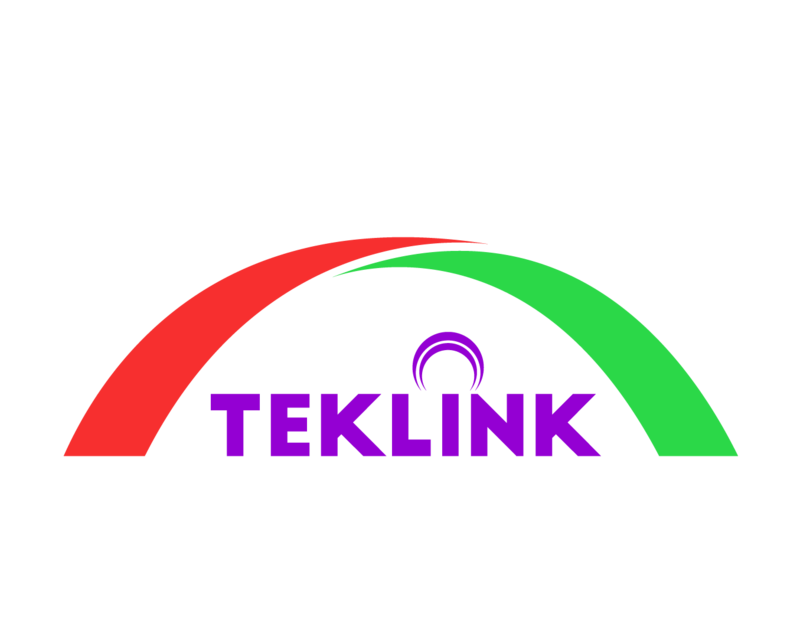 TekLink is a technology solutions and specialist services business, conceptualised for technology (Tek) bridging/ Link(ing) with business. We are truly a global group directly based in Australia, Singapore & India and through local partners in South Africa & UAE. Each branch is a legally and commercially independent entity. Led by experts from functional as well as technology backgrounds. Teams proudly comprise of specialist & certified skills.